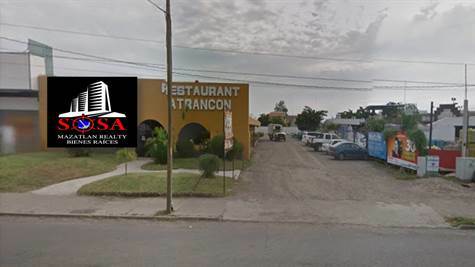 CUENTA CON UNA SUPERFICIE DE 1,860 M2, INCLUYE UN LOCAL COMERCIAL YA EDIFICADO COMO LO MUESTRA LAS IMÁGENES. SHOPPING CENTERS, WITH GREAT POTENTIAL GROWTH FOR COMMERCIAL LOCAL GASTRONOMIC, DEPARTMENTAL, AMONG OTHERS. ACCOUNT WITH A SURFACE OF 1,860 M2, INCLUDES A COMMERCIAL PREMISES AND BUILT AS SHOWN THE IMAGES.